Our corporate groups love our flexibility with customized menus and beverage services. We offer locally made, market fresh meals with outstanding service. With teambuilding options and linen and décor choices we are your Mountain Meeting Specialists. Cornerstone Catering prides itself on offering exceptional customer service as standard. We strive to go the extra mile for each and every guest. 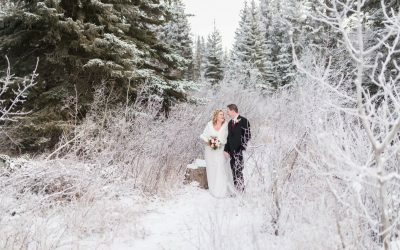 We can cater on-site at the Canmore Nordic Centre and also off-site at a venue of your choice. Whether you require lunch for 10 or dinner for 150 guests, trust Cornerstone Catering and taste the difference. 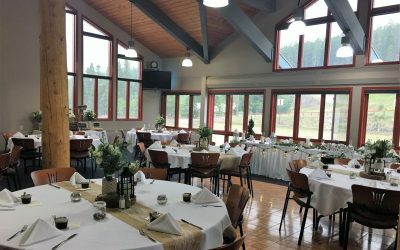 Cornerstone is also proud to be the food service provider at the Canmore Nordic Centre, offering catering services for meetings, weddings and special events. Their meeting rooms and banquet room offer breathtaking mountain views in a comfortable setting. Cornerstone Catering is also available for offsite food and beverage services within Canmore and Kananaskis.